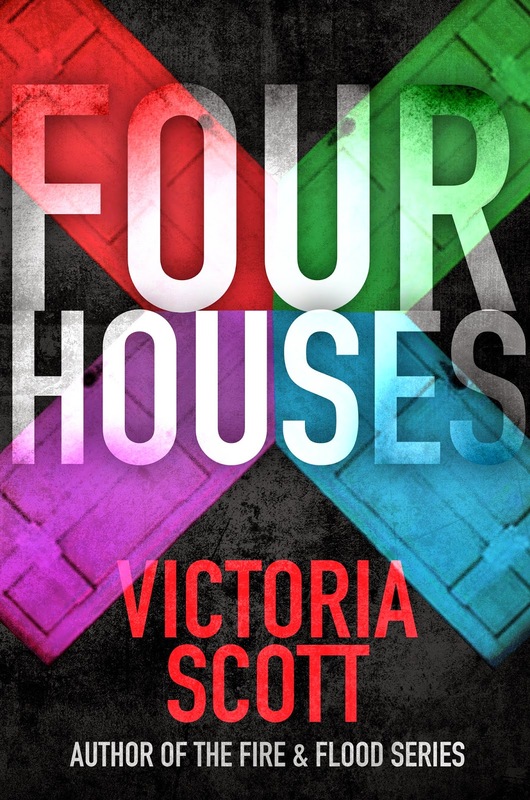 Lisa Loves Literature: Four Houses by Victoria Scott E-book Released! I am so happy to share with everyone that one of my favorite authors, Victoria Scott has released a former short story she has extended and added detail to. It is available on Amazon, Nook, and iBooks. And because she is so awesome, she is even having a giveaway for a digital copy of Four Houses, along with an autographed copy of The Warrior. I've included the Rafflecopter for you to enter, as well as links for where you can buy Four Houses in case you just can't wait to win it, and must read it now! Have you read The Collector series yet? It was really good too!